Global Concepts is a full-service vacation and travel services with clients all over Texas, Oklahoma, Colorado, Louisiana and Arizona. The company wanted a new look which was mobile compatible and easy to use. Global Concepts’ first website was of poor quality. VND upgraded their website to a WordPress platform to provide custom build and a more robust solution. Customer CRM with customer notes and document upload ability. 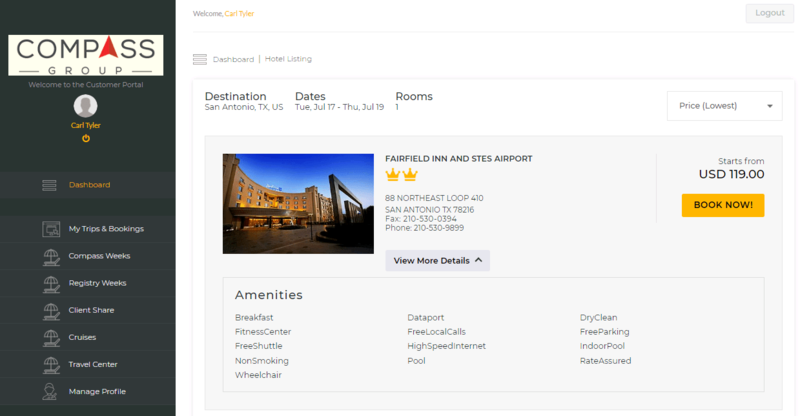 Extensive work with the SABRE Travel API for real-time booking of Air, Car, Hotel, and Cruise. 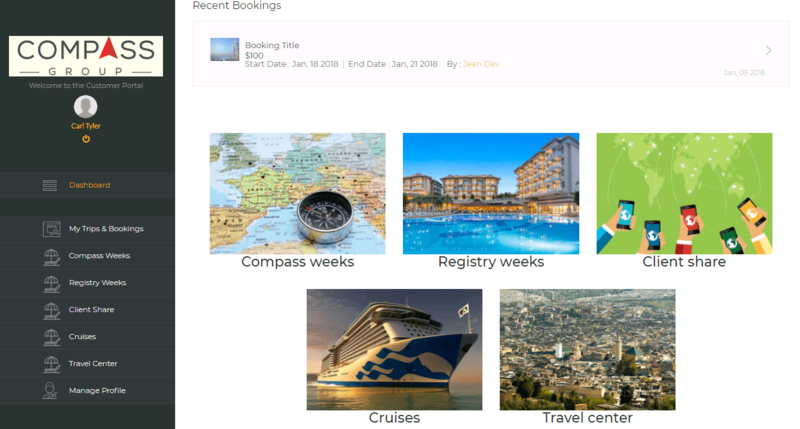 Global Concepts has a custom backend integration which feeds special travel deals from their core travel APIs (Air, Car, Hotel and Cruise booking engines).